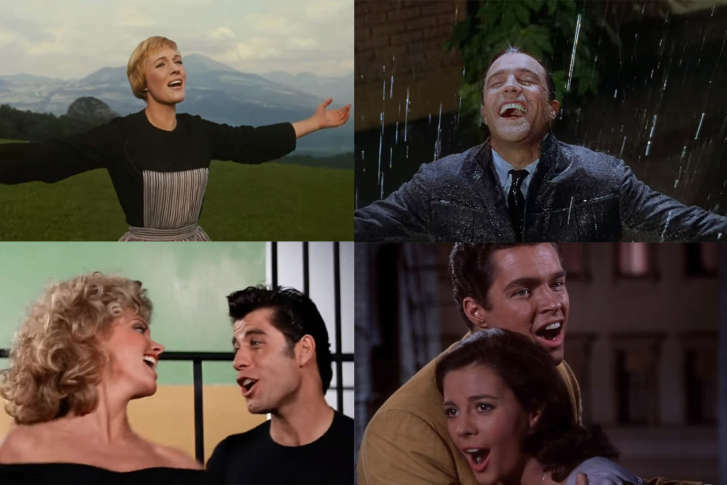 WTOP film critic Jason Fraley ranks the 25 best movie musicals of all time. See the full list of best movies in every genre here. 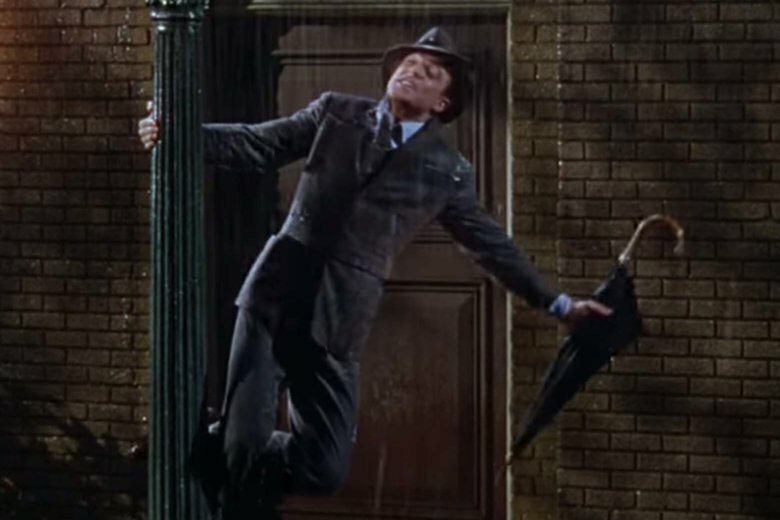 From “Singin’ in the Rain” to “La La Land,” what are the best movie musicals ever made?